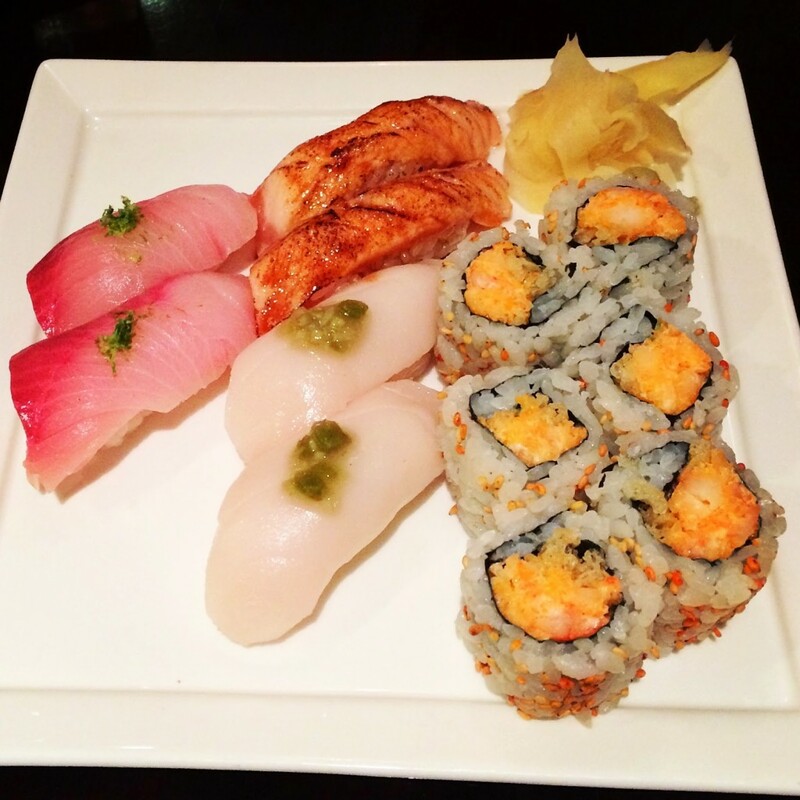 Perfection on a plate at Kaz Sushi Bistro. 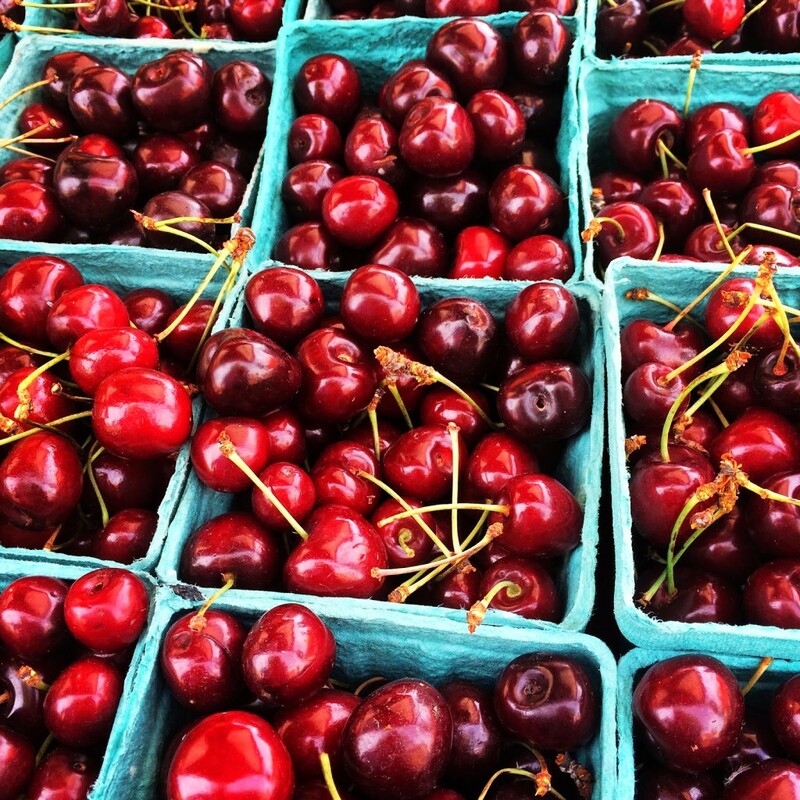 The most wonderful time of the year: cherry season at the farmers’ market. 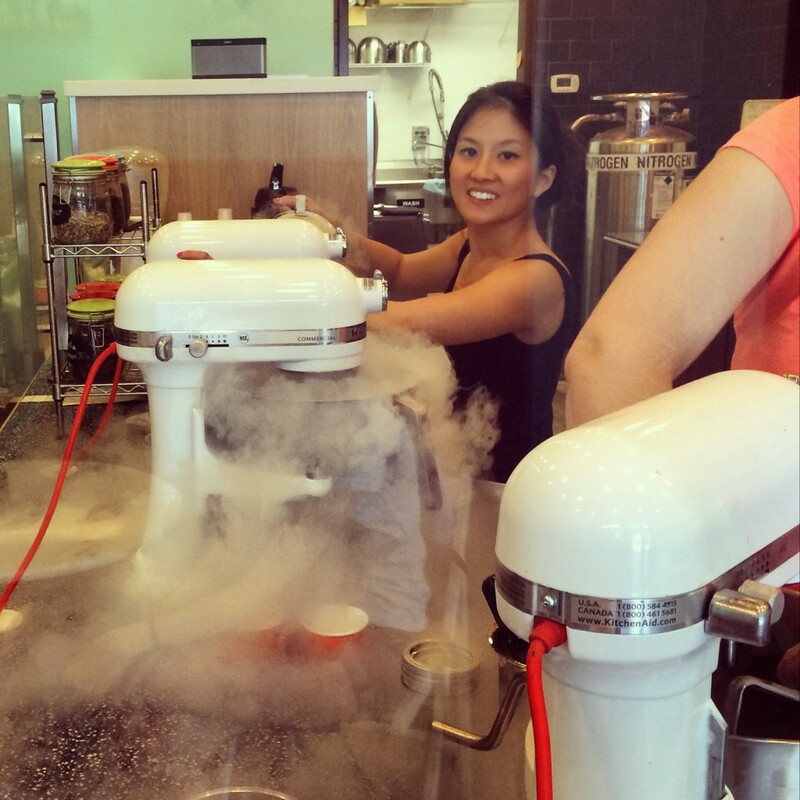 Mad scientist Sandra Tran whipping something delicious at Nice Cream Factory. 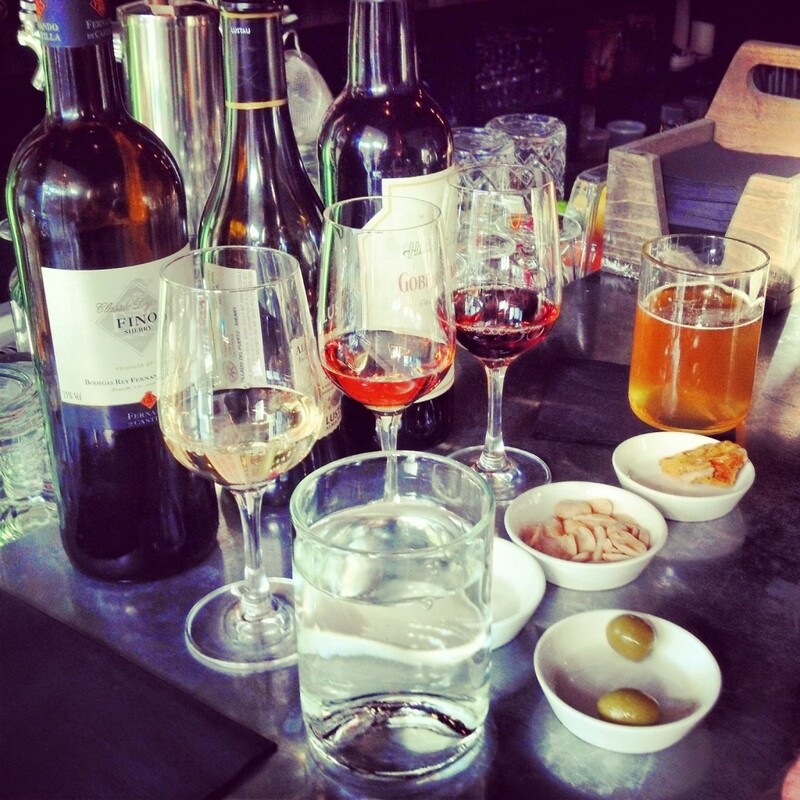 Sherry and cured ham (a truly magical combination) at Mockingbird Hill. 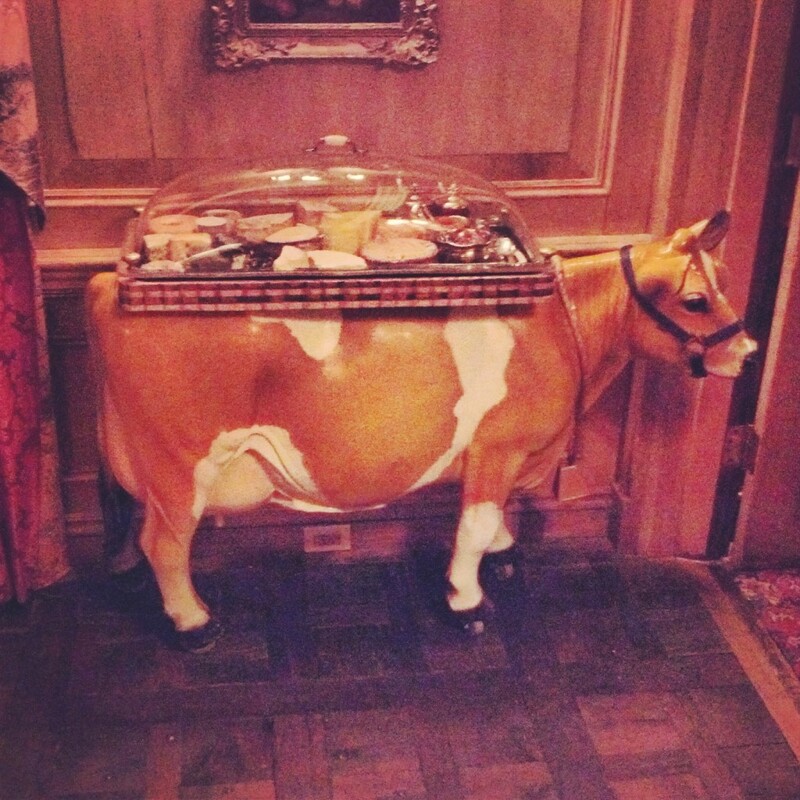 Faira the cheese cow at the Inn at Little Washington. 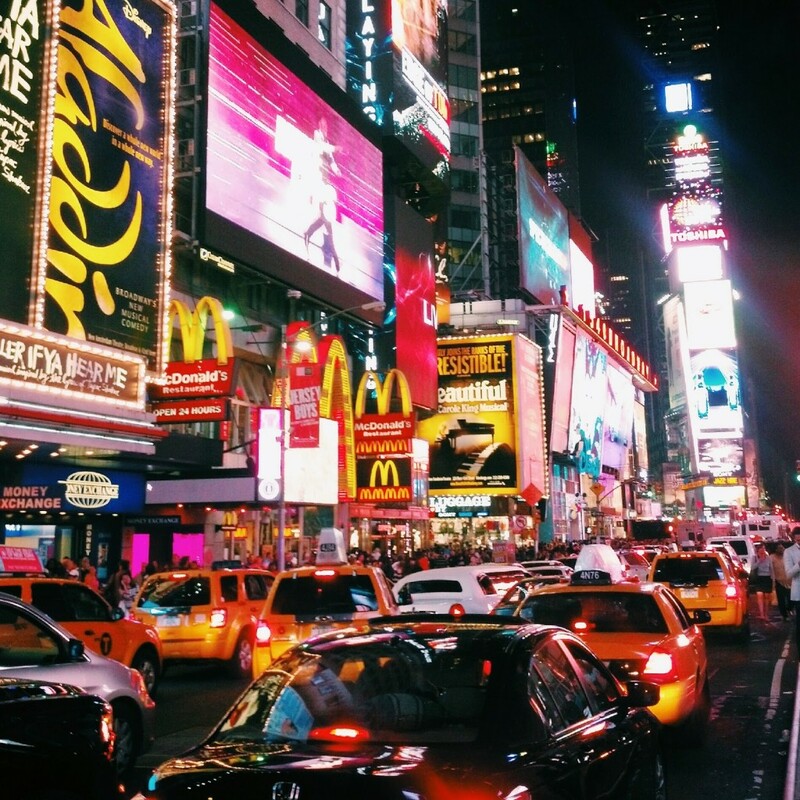 Dazzling Times Square from our Belmont trip. 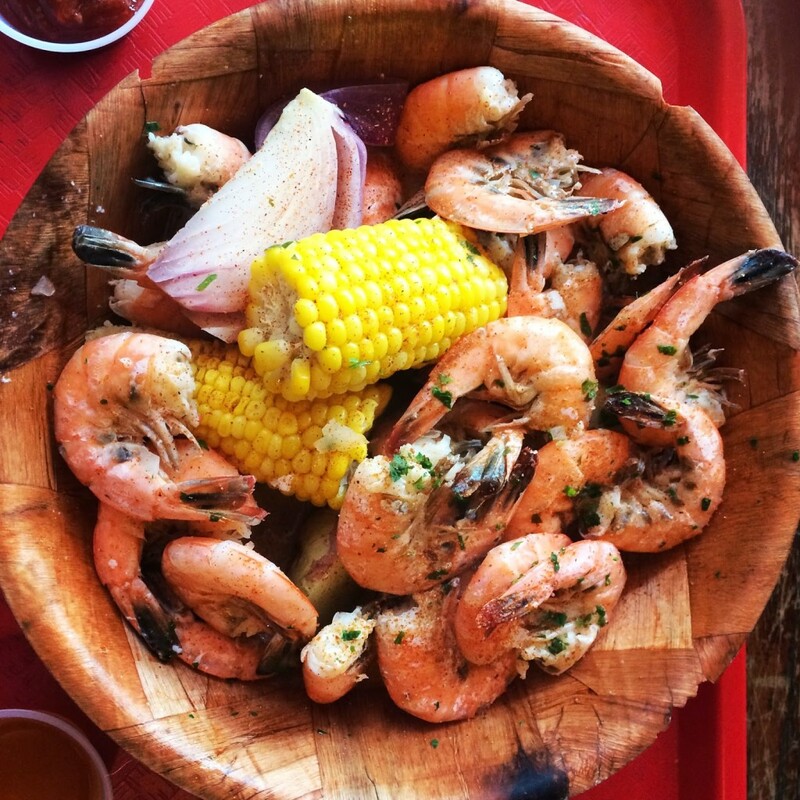 Tasty 4th of July shrimp pot at the Tackle Box. Overstuffed (and no one said that’s a bad thing) at Sundevich. 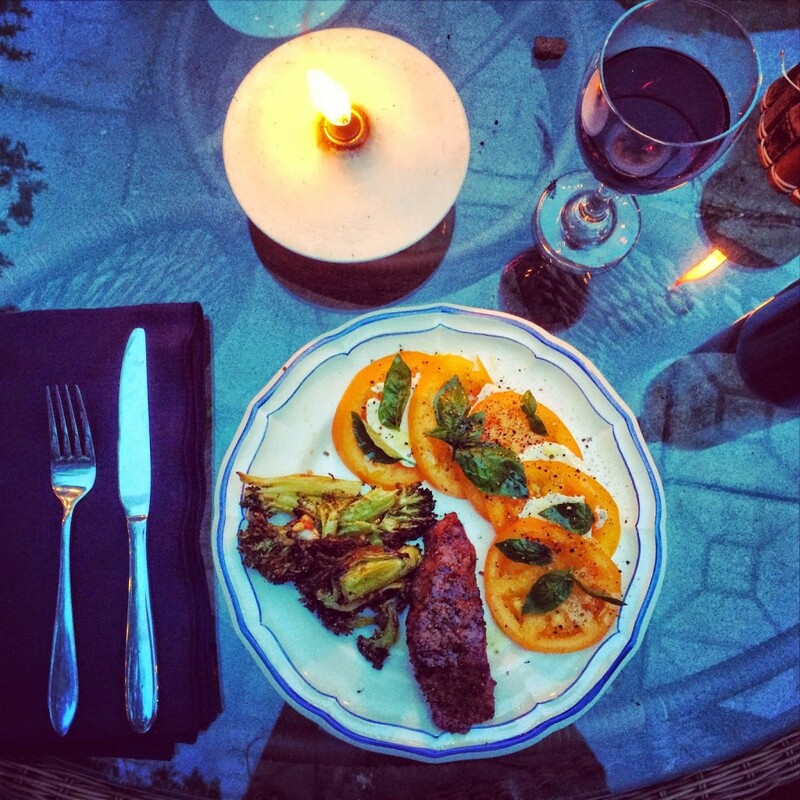 Alfresco always this summer with grilled tri-tip, roasted broccoli, and caprese. 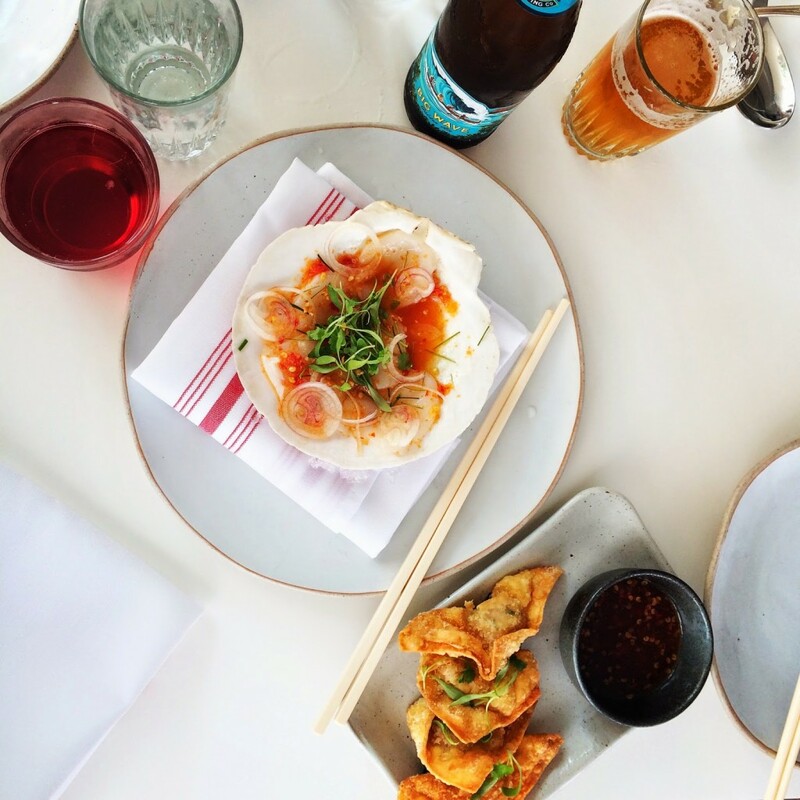 Afternoon snack of sliced raw scallops and dumplings at Doi Moi. 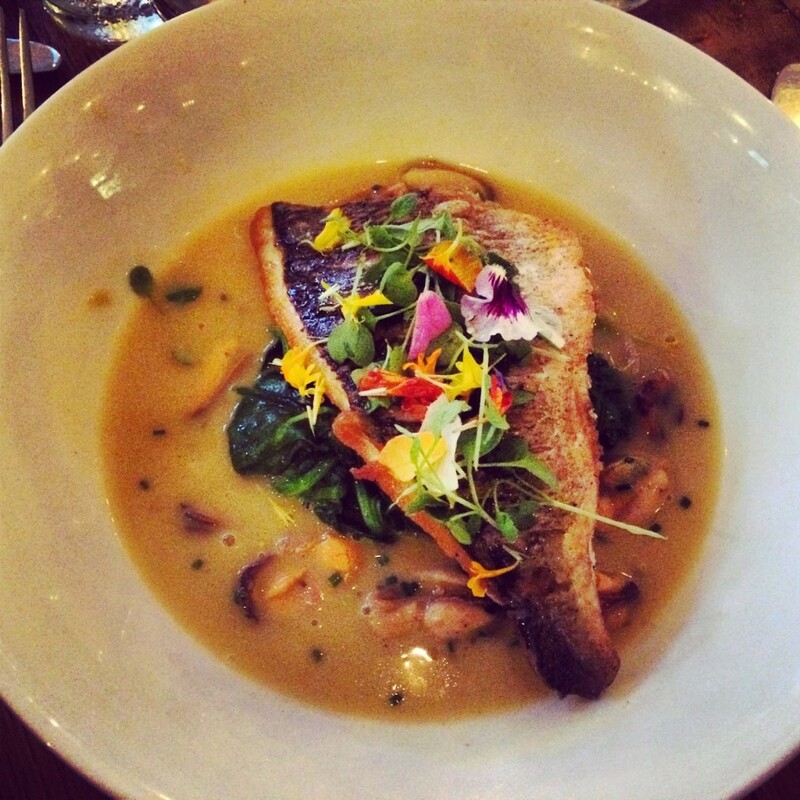 Fresh floral accents on the roasted seabream at Mintwood Place. 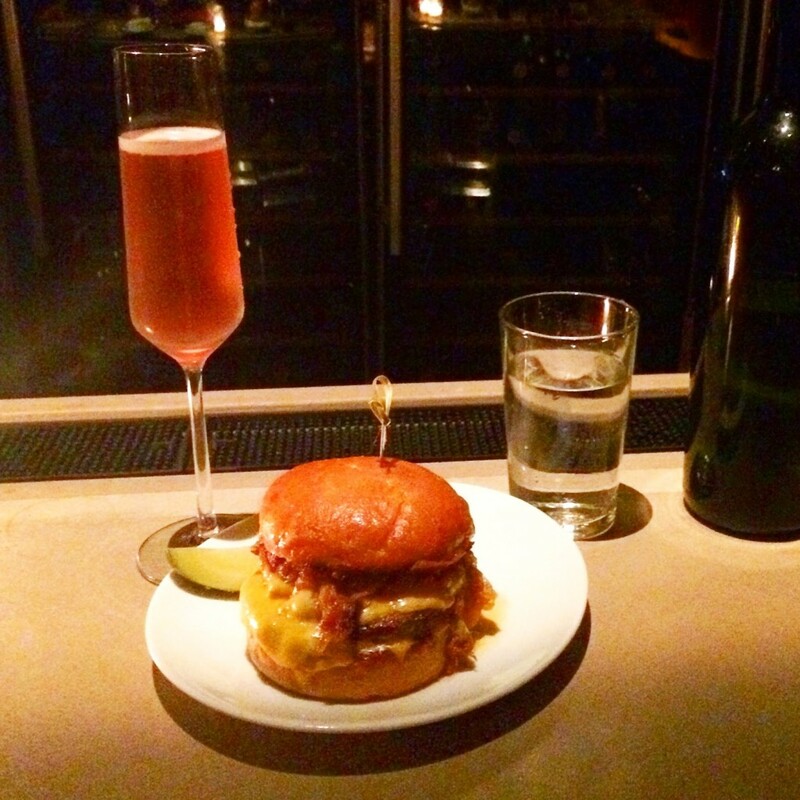 Sparkling rose and a triple stack burger make for a delicious combo at the Partisan. 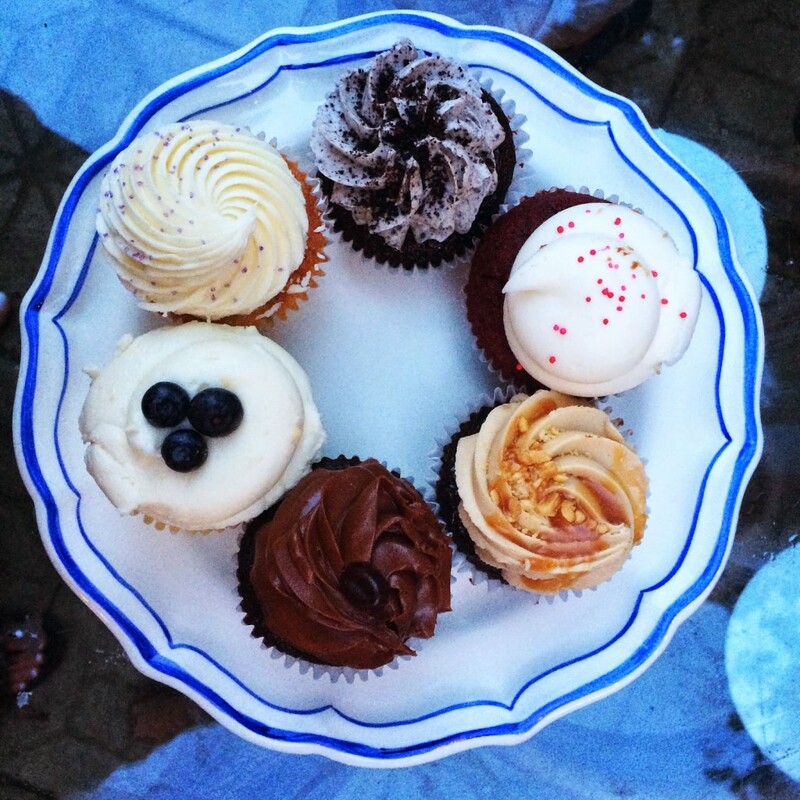 Mouth-watering cupcake assortment from the Cakeroom. 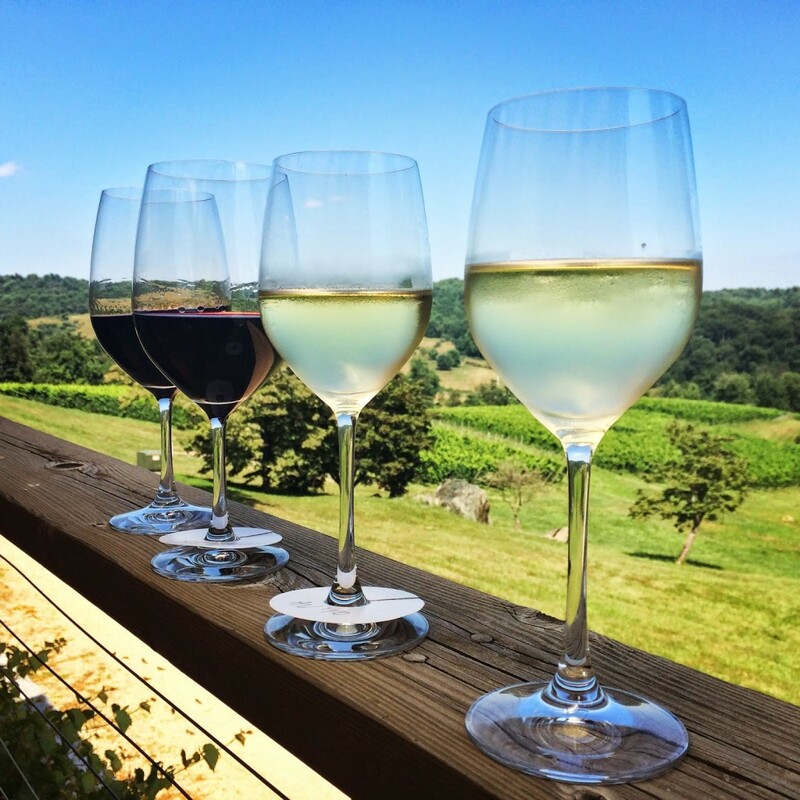 Beautiful views from our recent trip to Linden Vineyards, one of our favorite Virginia wineries! 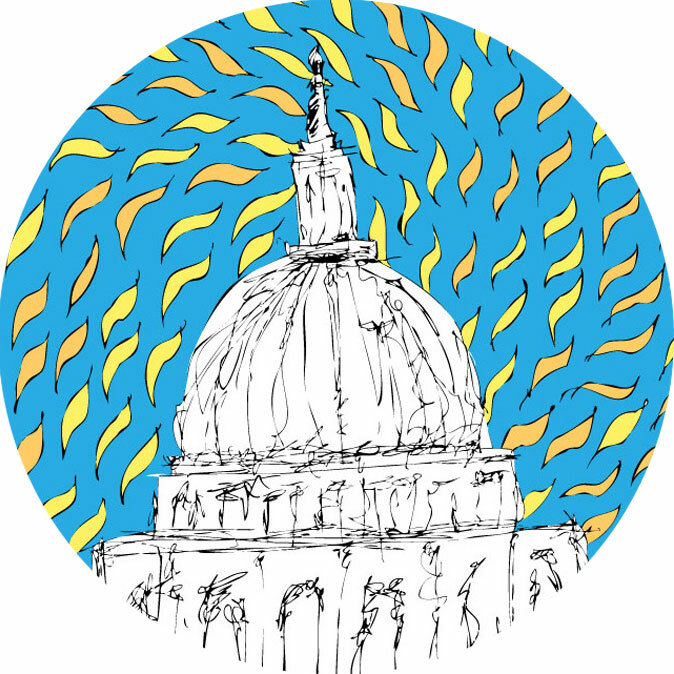 Follow more of my adventures on instagram! Safe to say, I'm pretty hungry now. You've had some wonderful culinary travels! 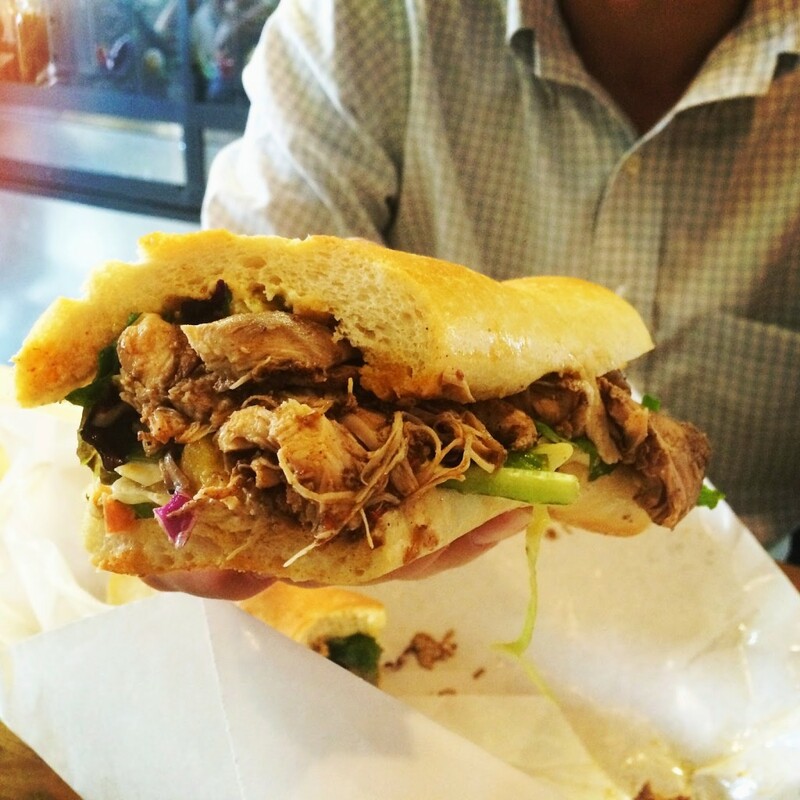 That sandwich looks AMAZING! Finding you on instagram!